Ambassadors of Autism is a fine art exhibit designed to raise awareness of autism, those who are on the spectrum and their abilities, and those dealing with autism in various roles. All exhibiting artists have a connection to autism. They are either on the spectrum, a guardian, a relative, a friend, a supporter, or a service provider. The Ambassadors of Autism art exhibit debuts at the Curb Center at Vanderbilt on April 26th. Please join us for the opening reception 5:00PM to 7:00PM! Keep up with news and information on Facebook.com/AmbassadorsofAutism and Instagram.com/AmbassadorsofAutism. Throughout the year the Curb Center graciously hosts a variety of events open to students, faculty, and staff. 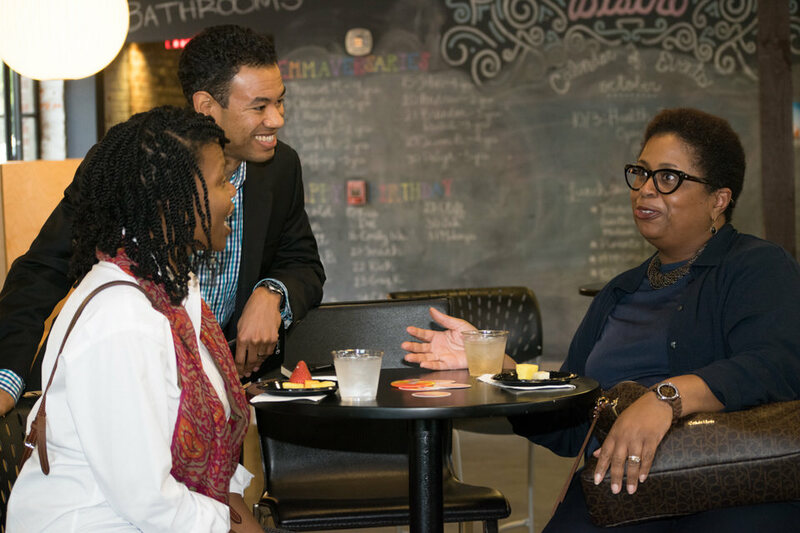 Our workshops, seminars, and panels strive to educate the public and enrich the arts at Vanderbilt and the community at large.